Bill Kling, president of American Public Media Group and Minnesota Public Radio, will step down next June, 44 years after creating a radio service that provides news and cultural programming to more than 900,000 Minnesotans and 16.5 million people across the country. American Public Media Group, MPR's parent company, announced Friday morning that Kling, 68, would lead a national fundraising effort to improve public media newsgathering. Kling said he's already working with like-minded public media executives across the United States to enhance the journalistic role of public media. He has written and spoken on the topic over the past year, and plans to seek support from Congress, the Corporation for Public Broadcasting and national foundations. APMG has begun succession planning, the company said, and will soon begin a formal search for its next chief executive. The search committee will include media leaders from around the country and within the company, said Randall Hogan, the company's board chairman and chief executive of Pentair. Kling, whose five-year contract expires in June 2011, has served as president of Minnesota Public Radio since it went on the air in 1967. 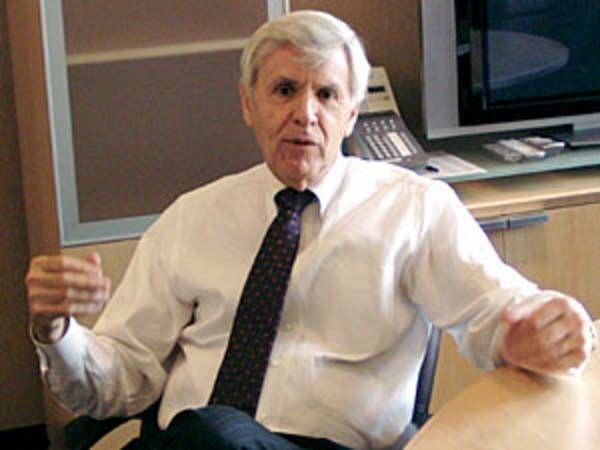 He became president of American Public Media Group in 2004, when it was founded. "Sooner or later there has to be a transition, so this is the time when you would want to do it," Kling said. "We have a balanced budget. We have a surplus this year. You wouldn't want to do it under difficult circumstances, so I think that makes sense." APMG has become the largest public radio organization in the country, with 44 public radio stations in Minnesota, Iowa, Wisconsin, Michigan, South Dakota, North Dakota, Idaho, California and Florida. It also operates a national program distribution service that sends A Prairie Home Companion, Marketplace and other programs across the country. The company employs 700 people and in fiscal year 2009 reported about $100 million in revenue. 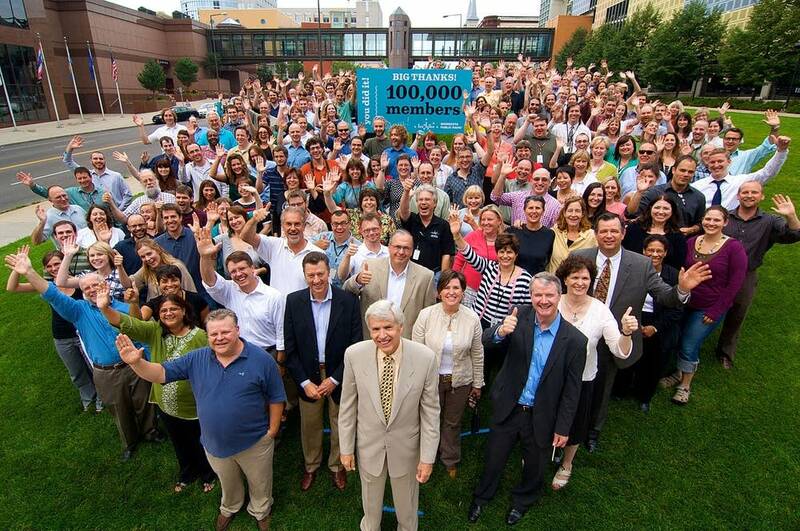 Minnesota Public Radio claims 111,000 members, the most of any public radio station in the United States. Kling also is cofounder and a director of Gather.com Inc., a social media company based in Boston. Hogan said Kling has many talents, but two have been vital. "His vision, number one, for what could be, and his ability to build organizations to go there. It's really what you see in entrepreneurs." Kling, who announced his departure to employees Friday morning, founded what was to become MPR while at St. John's University in Collegeville, Minn. It was a heady time in public radio. Young broadcasters with big ideas worked hard to take advantage of new opportunities offered by a burgeoning new technology -- FM radio. Bill Siemering, who created the All Things Considered program for National Public Radio met Kling back in those days and found a like-minded spirit. "We wanted to get out of the university and into the public square," Siemering said. "We wanted to really engage with the public." Kling later hired Siemering to set up MPR's Moorhead station. The new service grew at a pivotal time in U.S. history. The country was wrestling over Vietnam and civil rights. While people wanted to hear classical music and jazz on public radio, there was strong demand for a solid news service. Over the years, Kling mixed ambition, resilience and charm to vigorously grow and protect MPR. Among the company's challenges were efforts by smaller public stations to acquire more powerful signals, a lawsuit over its purchase of WCAL from St. Olaf College and a state legislator's push to disclose top MPR salaries. MPR has filed a lawsuit to ensure that a light rail project limits vibrations near its studios. D.J. Leary, a co-founder of the Politics in Minnesota newsletter, said Kling has a stormy side. "We had some pretty good rows," said Leary, who has worked as an MPR consultant. "I mean certainly World War II and the Korean War, and the Vietnam War were bigger, but I don't think any of the fights and disagreements Bill and I had over the years were any [less loud]." Leary said that in private industry, Kling would be hailed as a world-beater for what he has created. 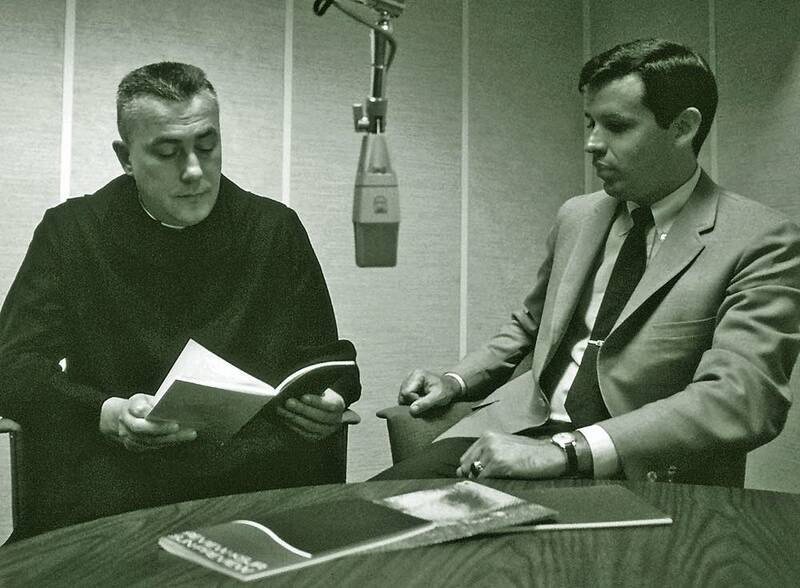 In 1970, Kling was one of the founding board members of National Public Radio, which soon became an important player in national news. He was inducted into the Minnesota Broadcaster's Hall of Fame in 2004. Although NPR's network has grown, public media could be stronger nationally, said Kling, who will now take aim at that goal. "I would say public media nationally is being killed with kindness," he said. "It's so loved by the audiences that gather around it, that they don't demand better performance." Kling said public media hasn't met its true potential. While MPR is doing well, many operations around the country are not. 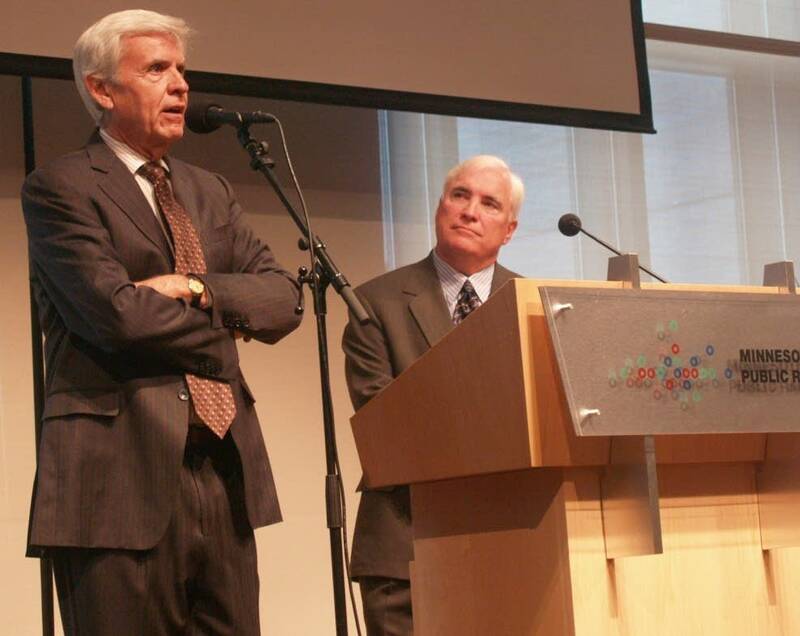 He cited Pittsburgh as a city that risks losing its public radio news station to a potential sale. That has serious implications, Kling said, particularly for sustaining a rational national political debate. With the rise of talk radio, thinly reported websites and the weakening of traditional newspapers, public media can provide important depth and balance, he said. "I think this is a great time for someone -- I think I'm one of the best-positioned people -- to look at the big picture," he said. "Not how many stations have iPad applications... but how many public media companies in major cities are being run by top-level media executives, the kind of person that you would hire if you were going to invest $100 million in a media company." Kling will continue to serve as president during the search. Hogan said finding a successor for a founder isn't easy. "Doing it with the kind of process we are bringing to bear and with the kind of commitment we are making to it is the right way forward," he said. Hogan said APMG is one of the best media companies in the nation and he expects strong interest in the job, from inside and outside the company. He wouldn't name internal candidates, but they likely would include Jon McTaggart, the company's chief operating officer. For his part, Kling said he expects a new president's ideas and new energy will only improve MPR. "Somebody with enormous talent is going to take a look at this and say, 'That's something I want to do,'" Kling predicts. "And the board is going to recognize that, and hopefully it'll make the company twice as good as it is today."